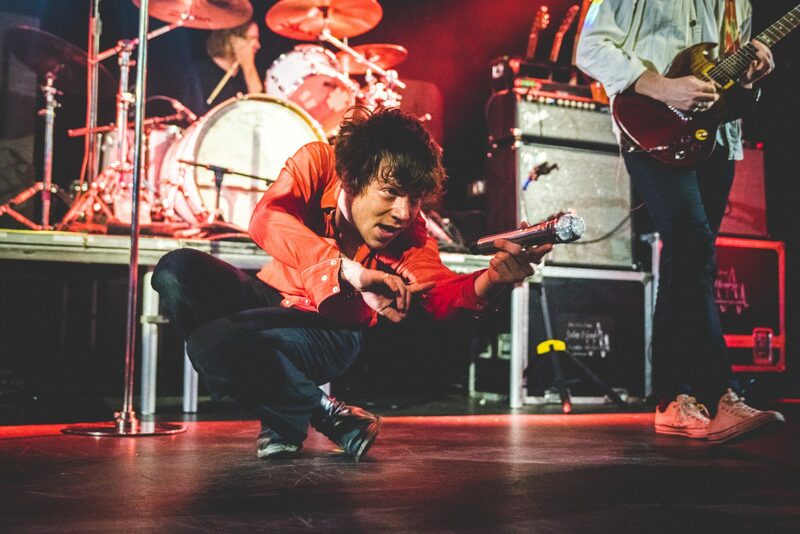 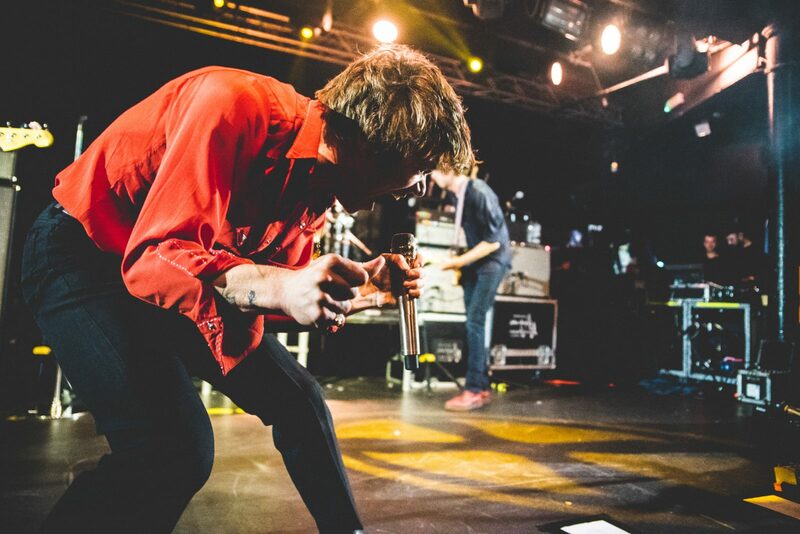 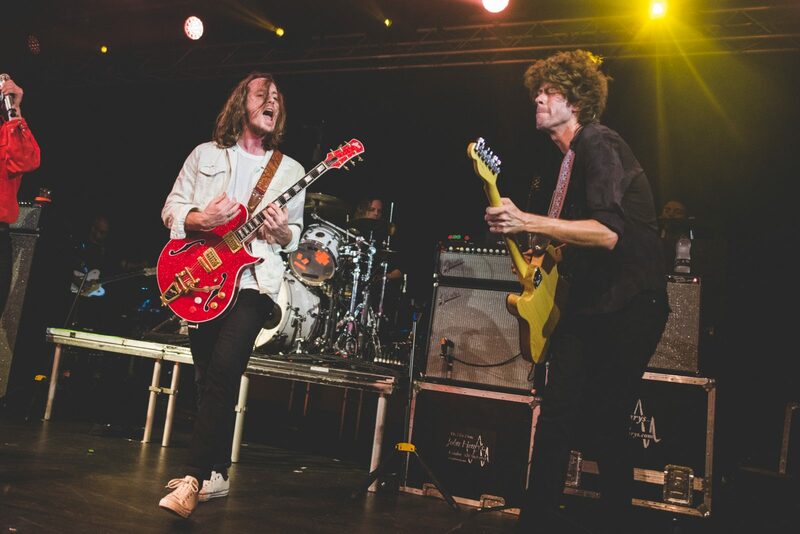 Cage the Elephant are renowned for their live performances. 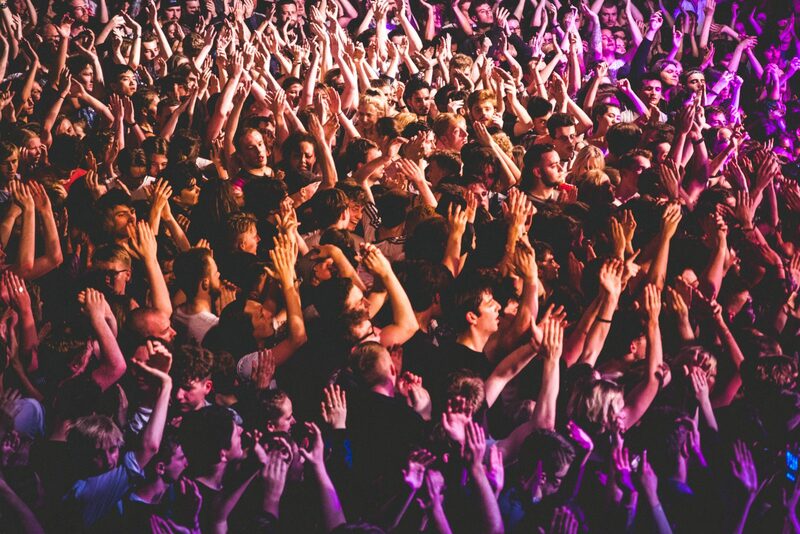 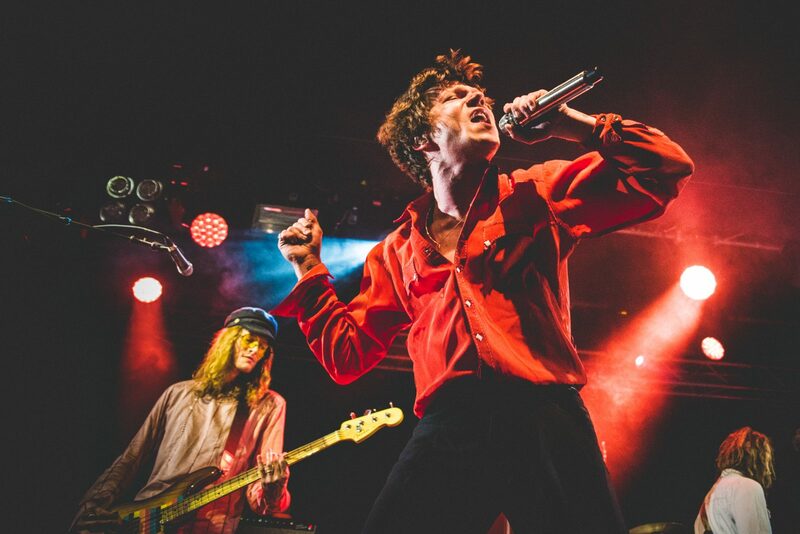 Their shows boast eccentric dance moves, stage dives and are as up close and personal as Jeremy Corbyn’s election campaign – speaking of which, that “Ohhh, Jeremy Corbyn” chant heard at Glastonbury seems to have already darted its way up the M1. 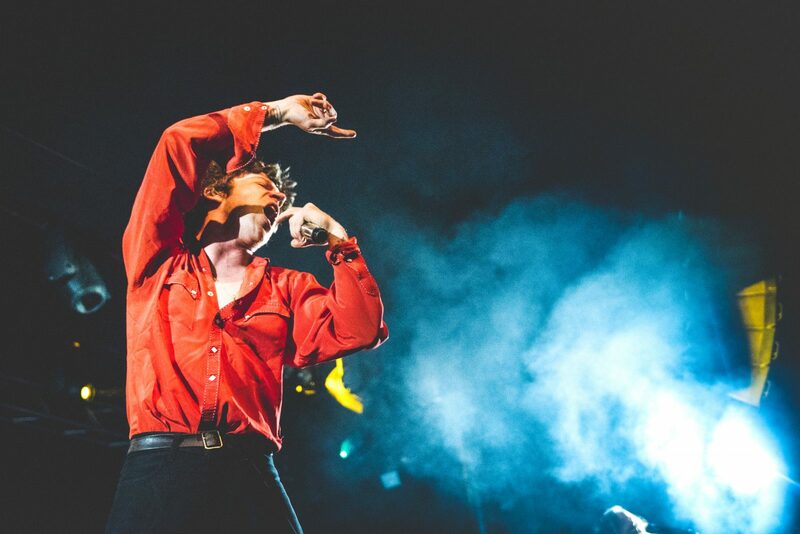 Matt Shultz is a relenting force, as his shirt turns shades darker and is later tossed aside, the frontman’s efforts to create a unforgettable atmosphere are rewarded in kind. 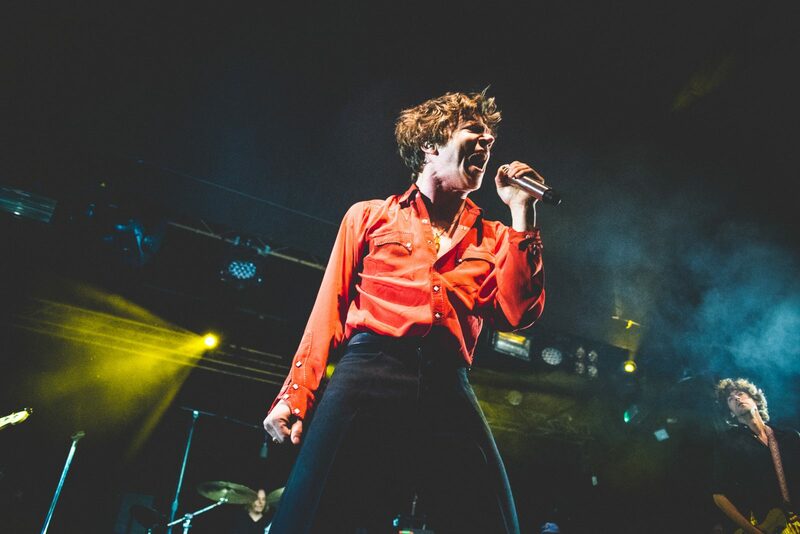 Rock City is transformed into a bouncing heap of cage appreciation with fans chanting back lyrics with little effort made to provoke it. 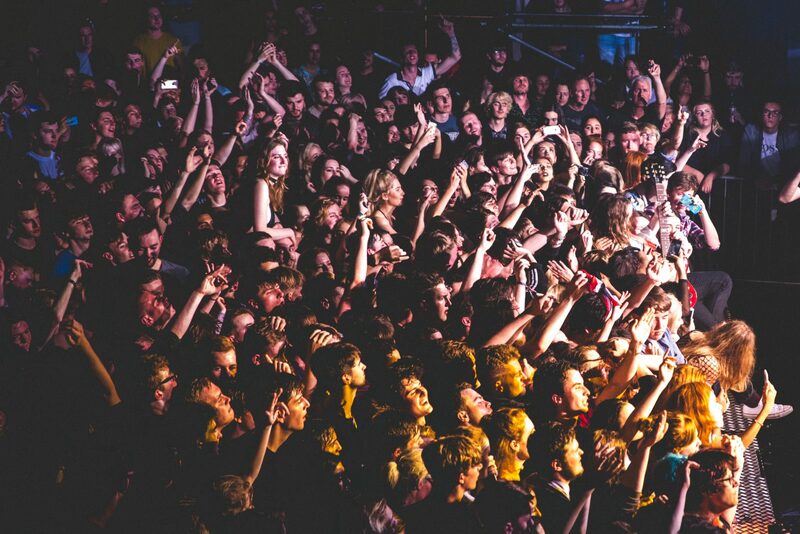 ‘Shake Me Down’ is sang in its entirety by their crowd during an encore that leaves all satisfied. 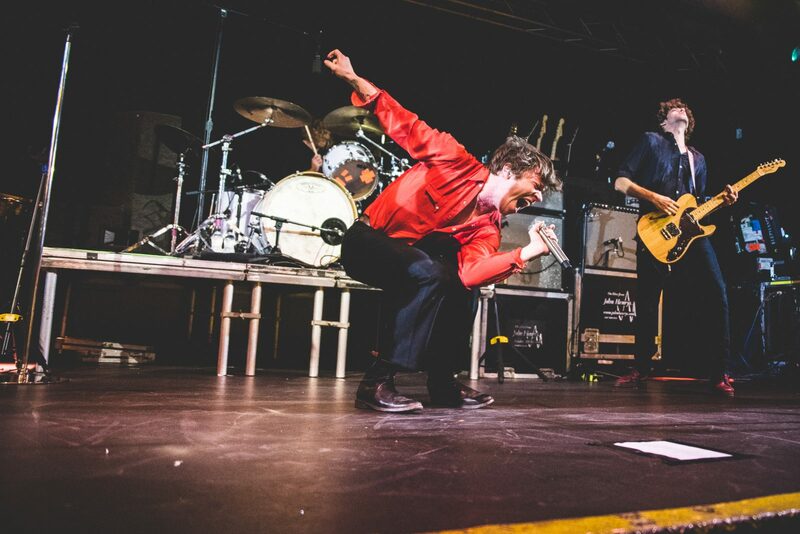 Proof that Rock ‘n’ Roll is still very much alive.